Images of fields of golden wheat, ripe and ready to harvest, are wrapped up in these Golden vertical wheat cones. Wheat cones are stand alone, and ready to help you quickly decorate for any celebration where you want a bit of country sunshine brought inside. 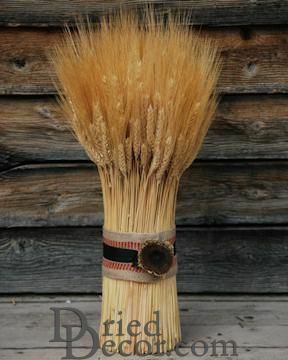 [In fair weather, vertical, stand alone wheat cones are perfect for decorating at a back yard barbecue, sporting event table or outside wedding]. 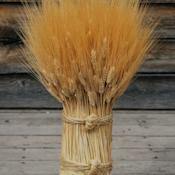 Images of fields of golden wheat, ripe and ready to harvest, are wrapped up in these Golden vertical wheat cones. Wheat cones are stand alone, and ready to help you quickly decorate for any celebration where you want a bit of country sunshine brought inside. [In fair weather, vertical, stand alone wheat cones are perfect for decorating at a back yard barbecue, sporting event table or outside wedding]. 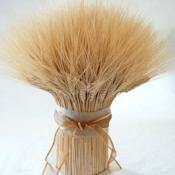 You can choose to have your golden wheat cone tied with twine or with burlap and ribbon to add to the country ambiance. 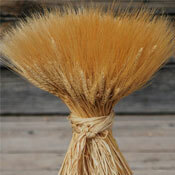 The hand crafted wheat cones arrive ready to use for your decorating convenience. 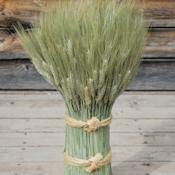 To store, place the wheat cone vertically or horizontally in a box, in a dry, pest free area. 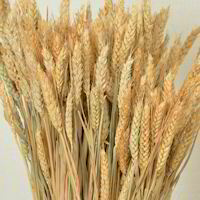 Your golden wheat cones will last indefinitely, and will be ready to help celebrate your next country themed event. 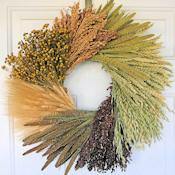 Golden wheat cones are also a beautiful addition to home or office decorating year round. 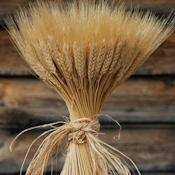 The stand alone wheat cones are a breath of fresh country air when placed on tables, mantels, bookshelves or counter tops. 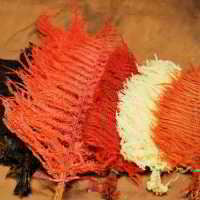 Each vertical golden wheat cone is hand crafted for your decorating enjoyment. 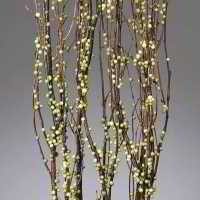 It is beautiful and very well made. 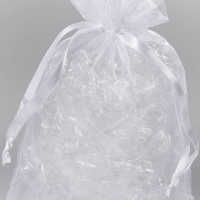 It is better than expected.